Compete in style in the Ziland Team Football Shirt. 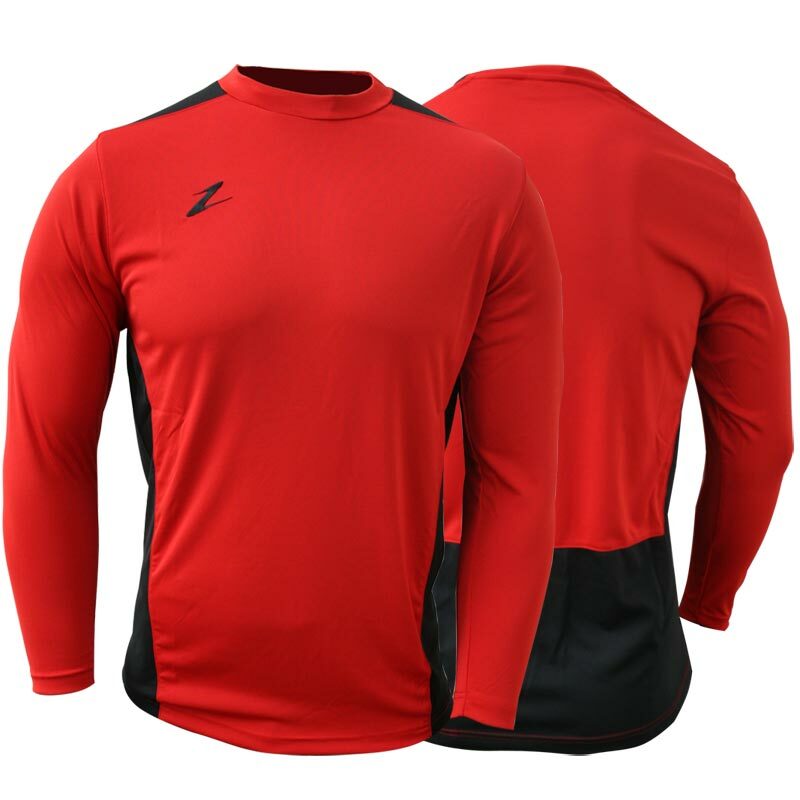 A stylish, top quality, excellent value football shirt designed by footballers with comfort and style in mind. Long sleeved shirt with crew neck. 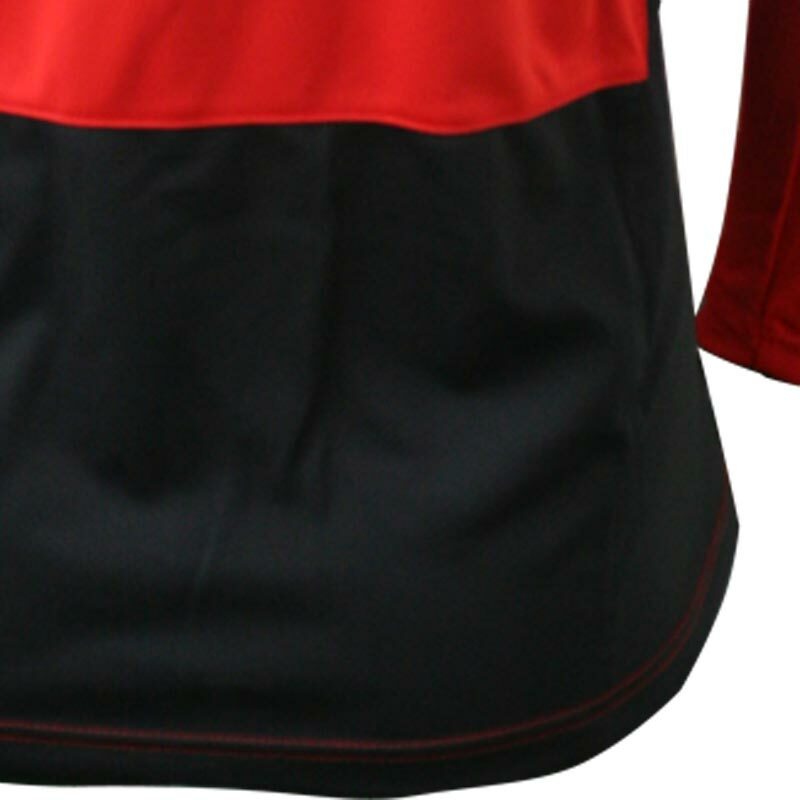 Ventilated mesh panels on back, sides and over shoulders. 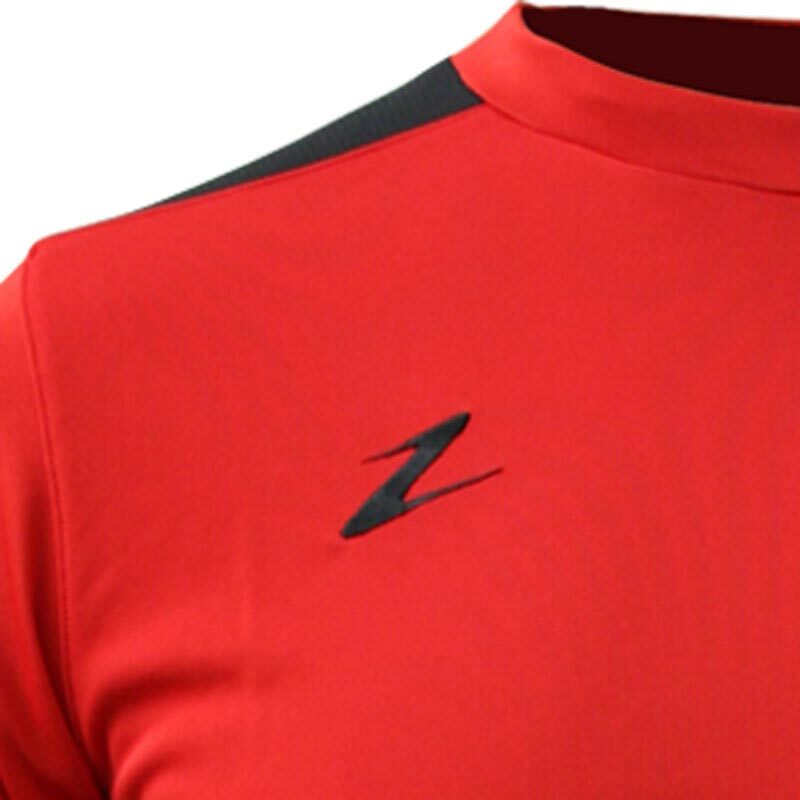 Printed Ziland 'Z' logo on right chest. Z-Cool/Heat - The unique fabric that works to optimise body temperature in both warm and cool conditions, quick dry fabric to wick sweat away from the body. Bought this for my 10 year old and he loves it. He wears it under his school football shirt to keep warm in goal. His friends have since been bought one as they liked the look of it too.